This five-day intensive course enables participants to develop the necessary expertise to support an organization in implementing and managing an Information Security Management System (ISMS) based on ISO/IEC 27001:2013. Participants will also gain a thorough understanding of best practices used to implement information security controls from all areas of ISO/IEC 27002. This training is consistent with the project management practices established in ISO 10006 (Quality Management Systems – Guidelines for Quality Management in Projects). 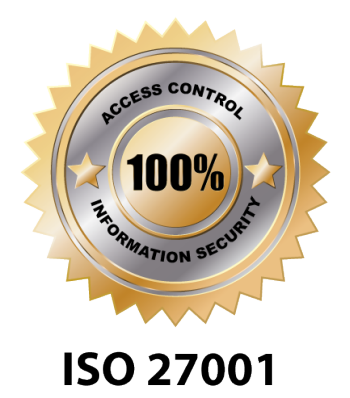 This training is also fully compatible with ISO/IEC 27003 (Guidelines for the Implementation of ISMS), ISO/IEC 27004 (Measurement of Information Security) and ISO/IEC 27005 (Risk Management in Information Security). Note: 50% is due with your enrollment invoice and 50% is due on or before May 19, 2017.